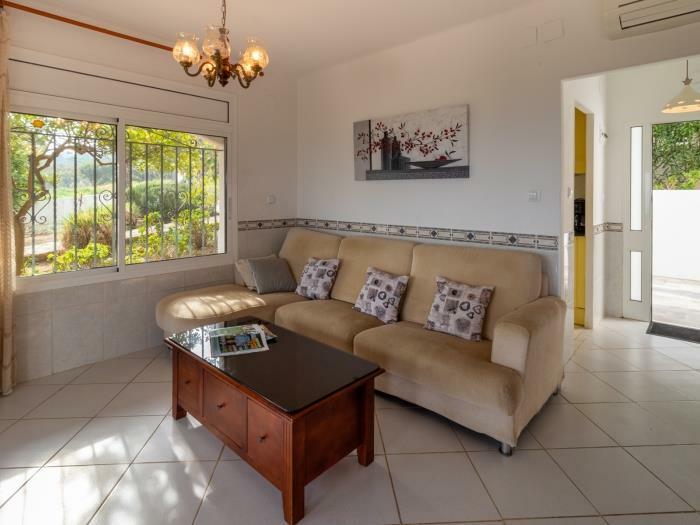 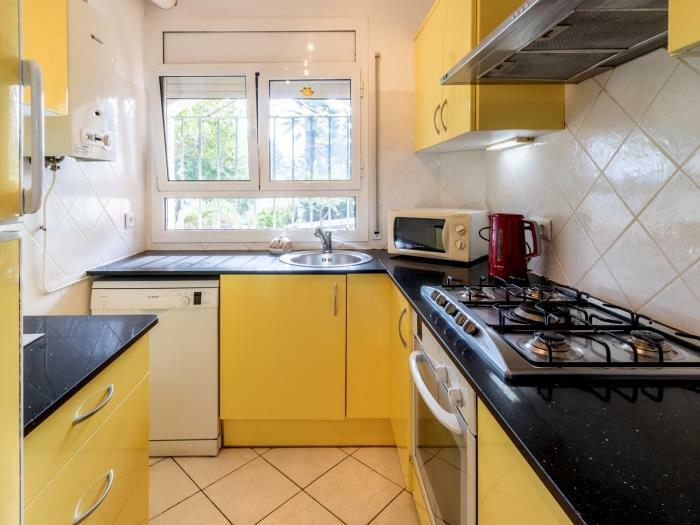 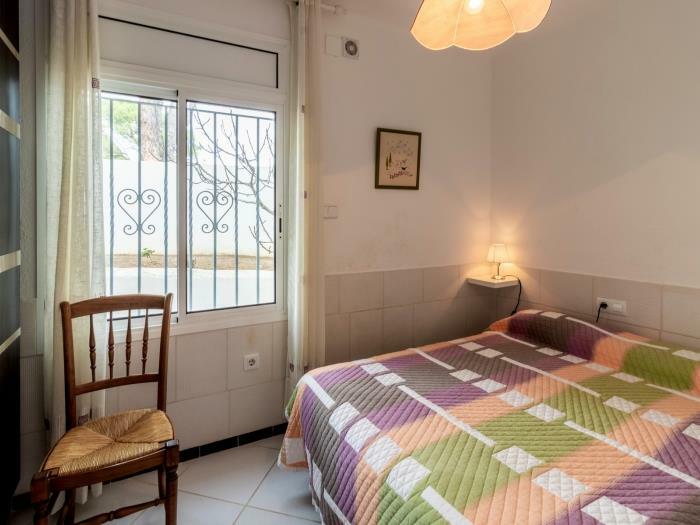 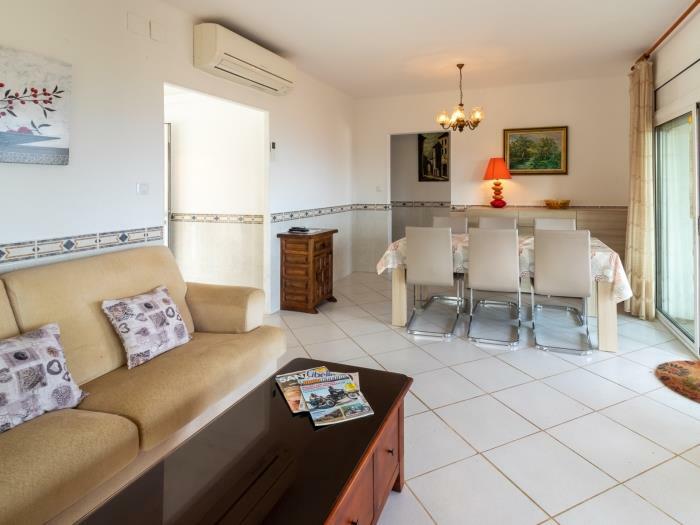 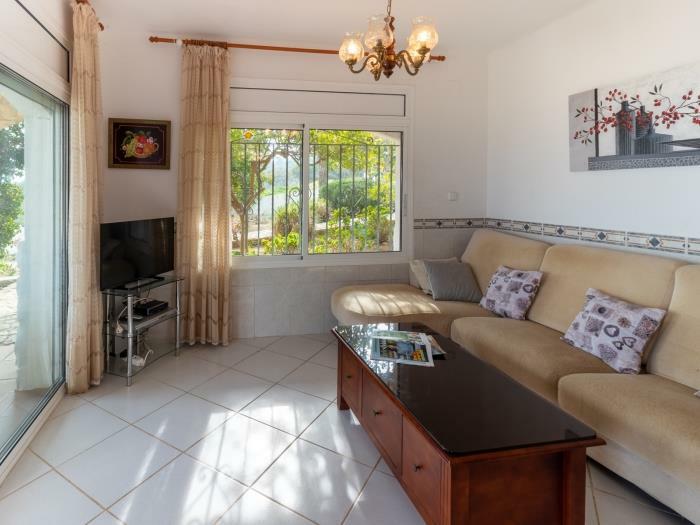 Nice apartment very well-appointed and furnished for 6 persons, ground- floor of a house with two apartments. 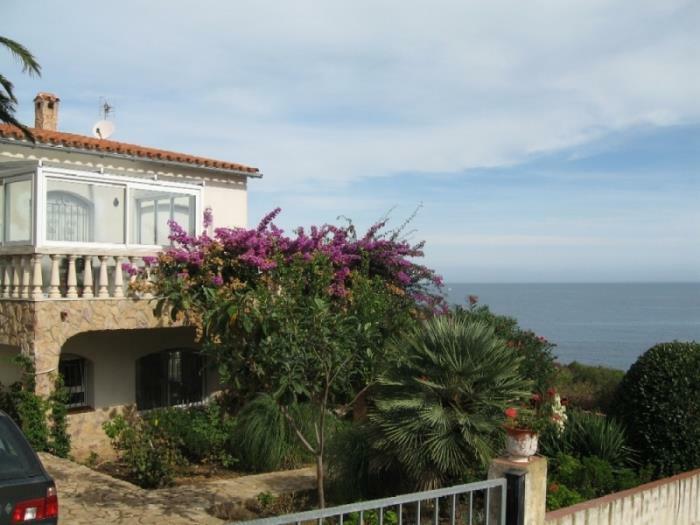 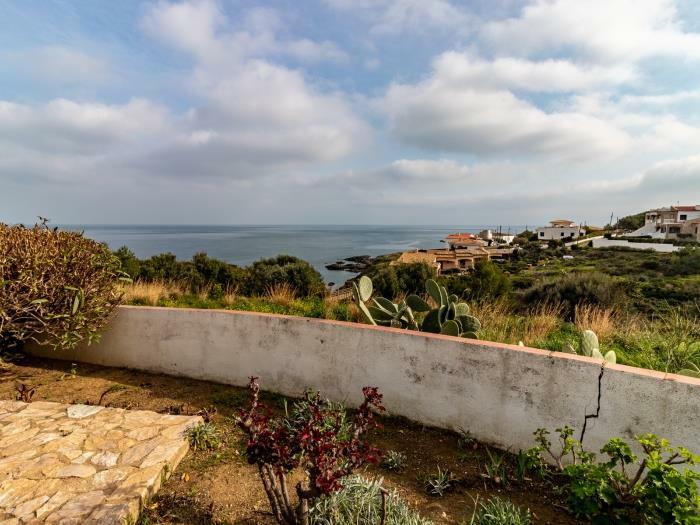 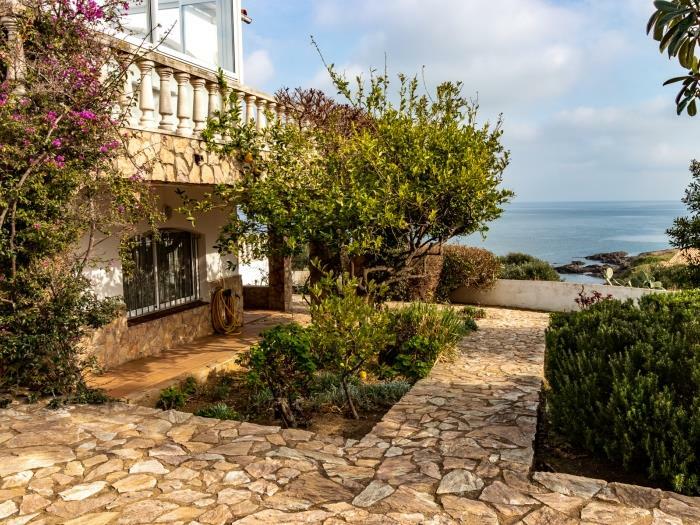 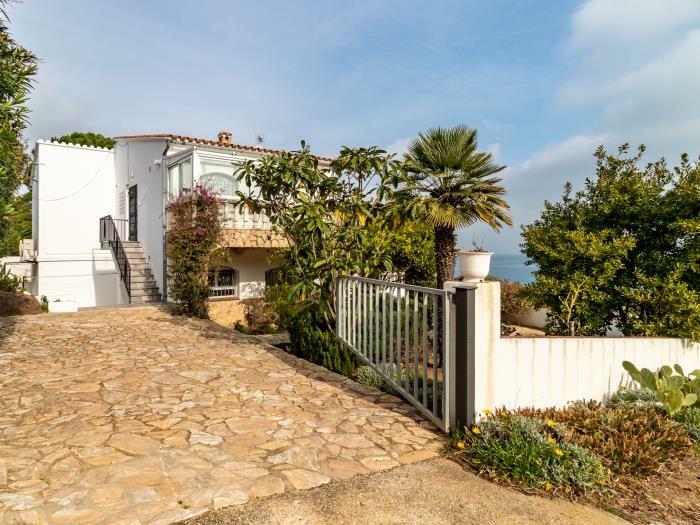 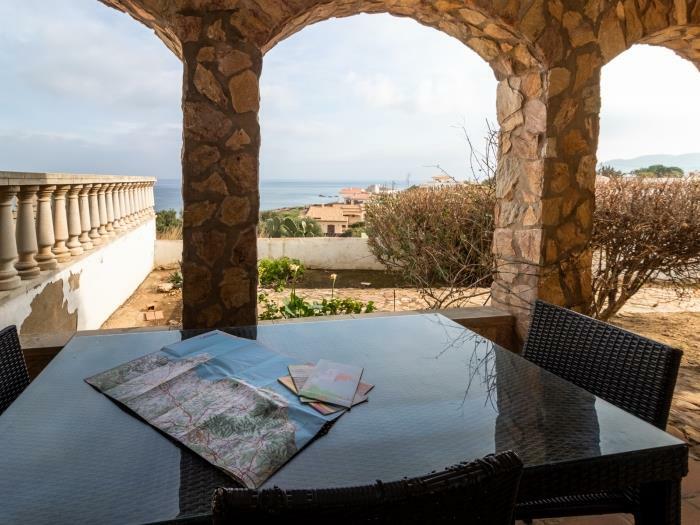 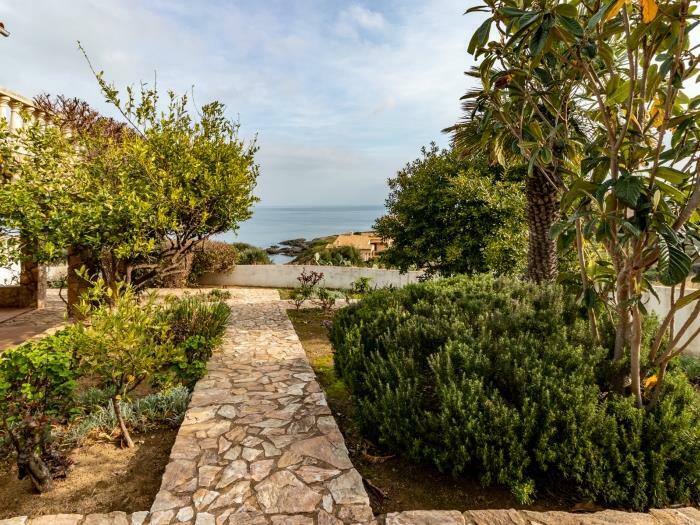 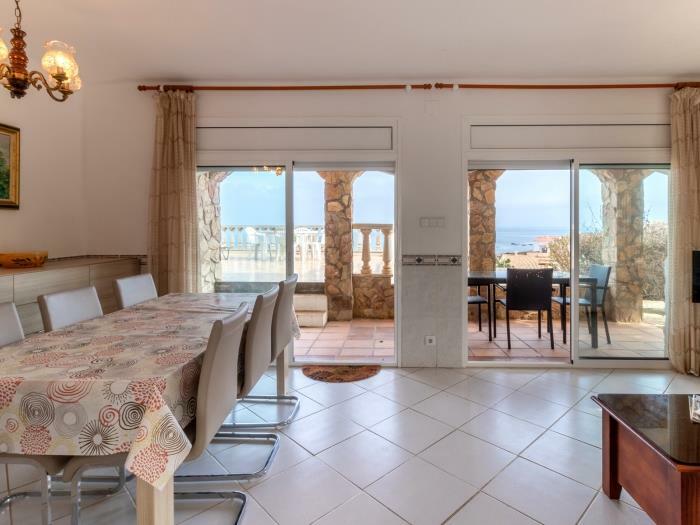 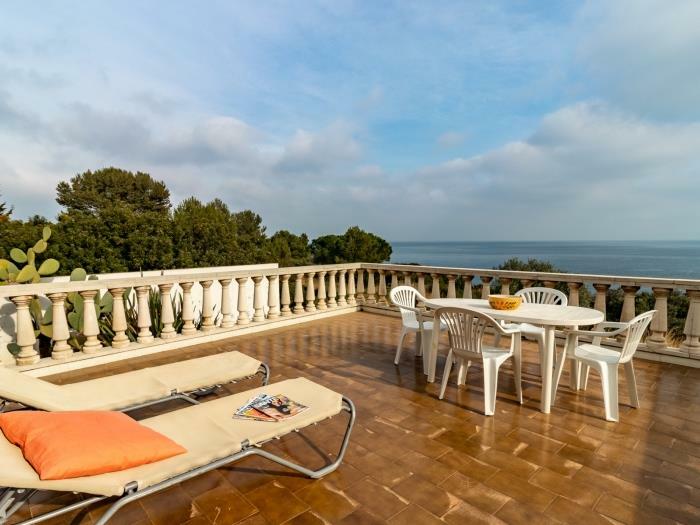 On the sea first line with 2 terraces, small garden and a wonderful view on the sea and the coast. 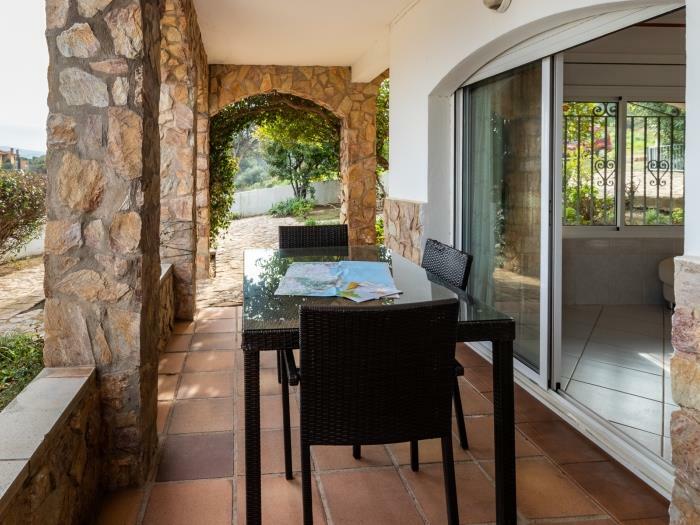 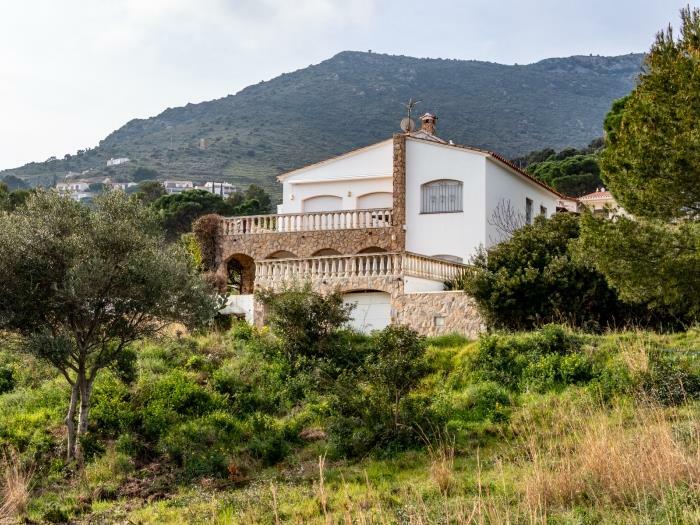 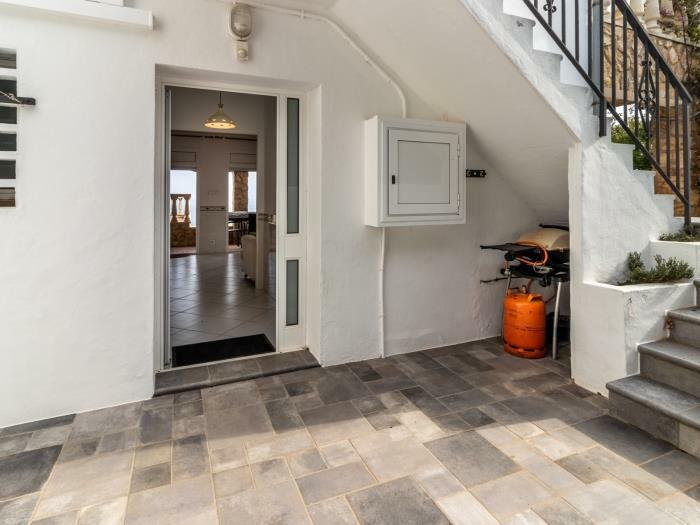 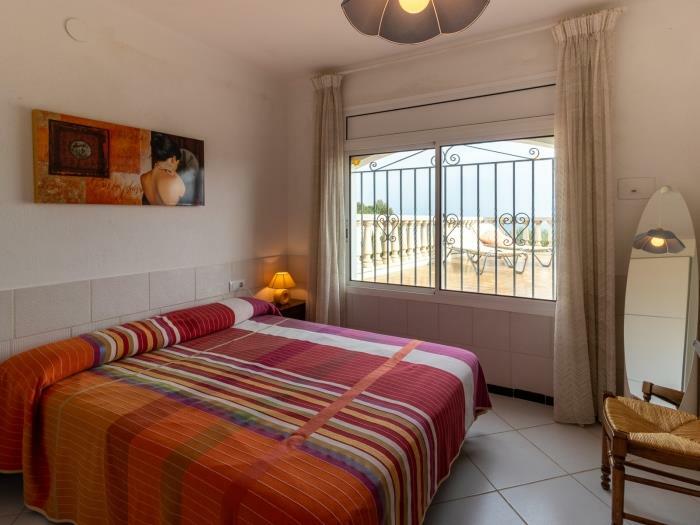 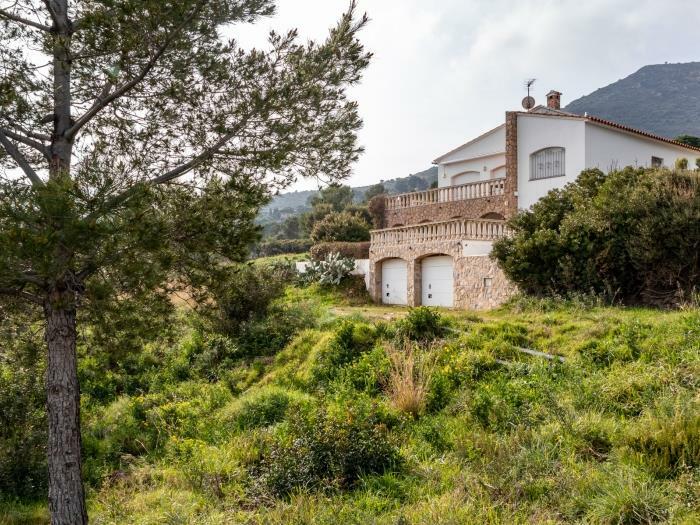 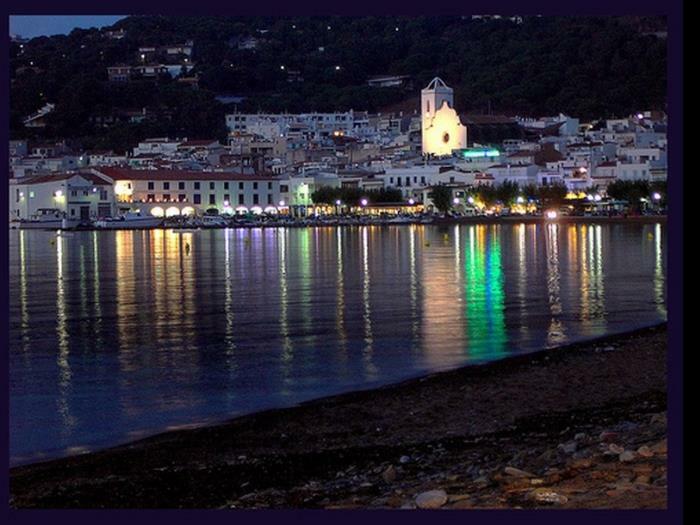 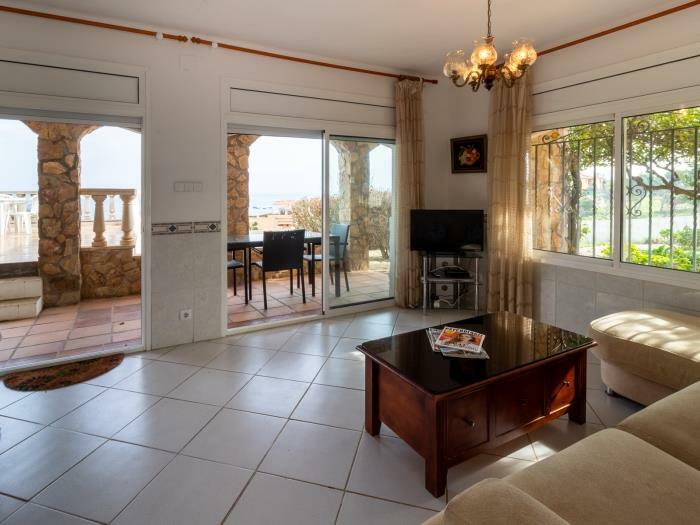 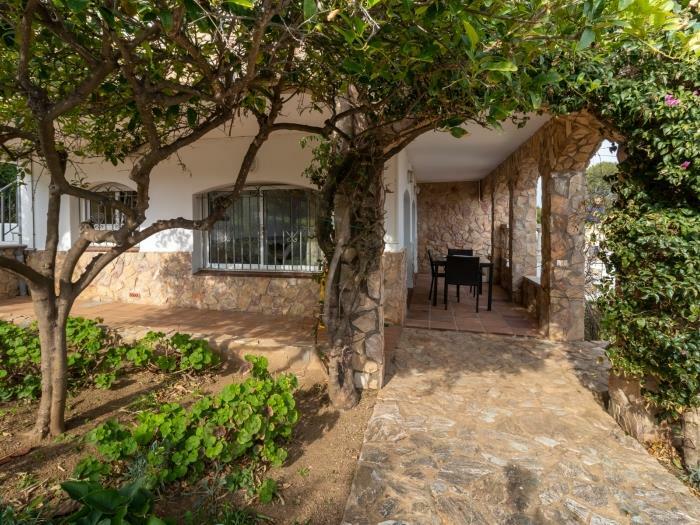 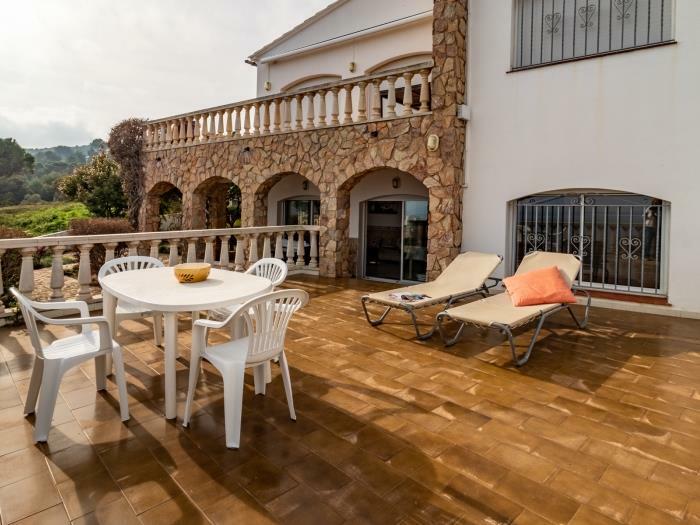 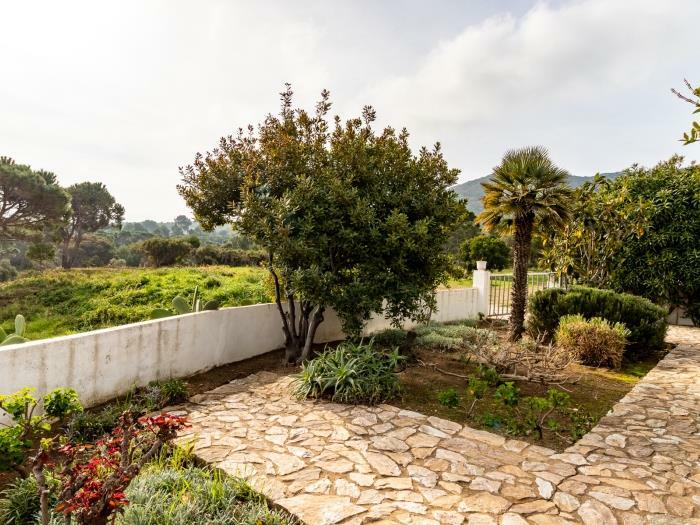 Located in a quiet area, at about 100 m from the beach and about 4 km from El Port de la Selva and Llançà' shops. 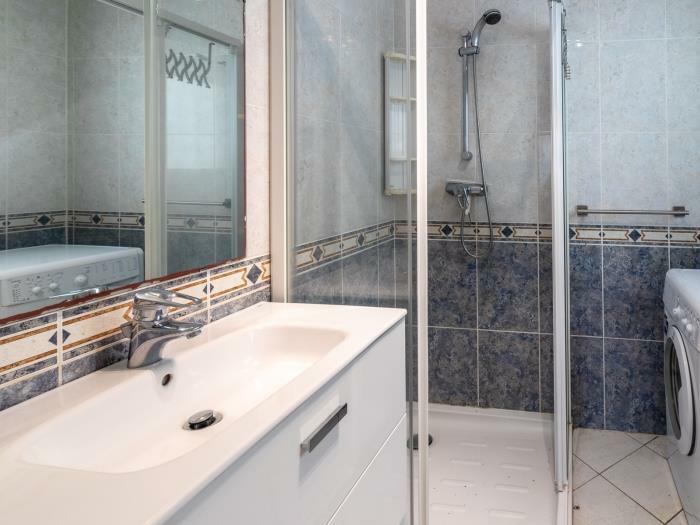 It consists in 3 double bedrooms, living/dining-room, kitchen, bathroom with shower and WC. 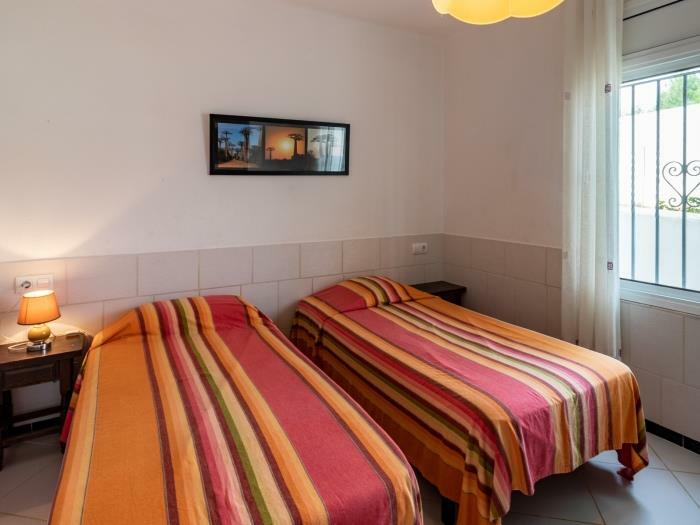 Parkplace, barbecue, cold and warm air conditioning and WiFi.